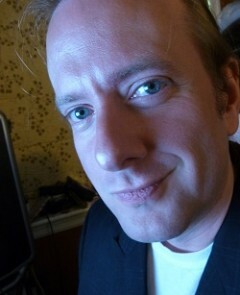 Technicolor Hyper-kinetic Campaign Finance Explosion! The Louisiana Senate race draws on money from across the nation. 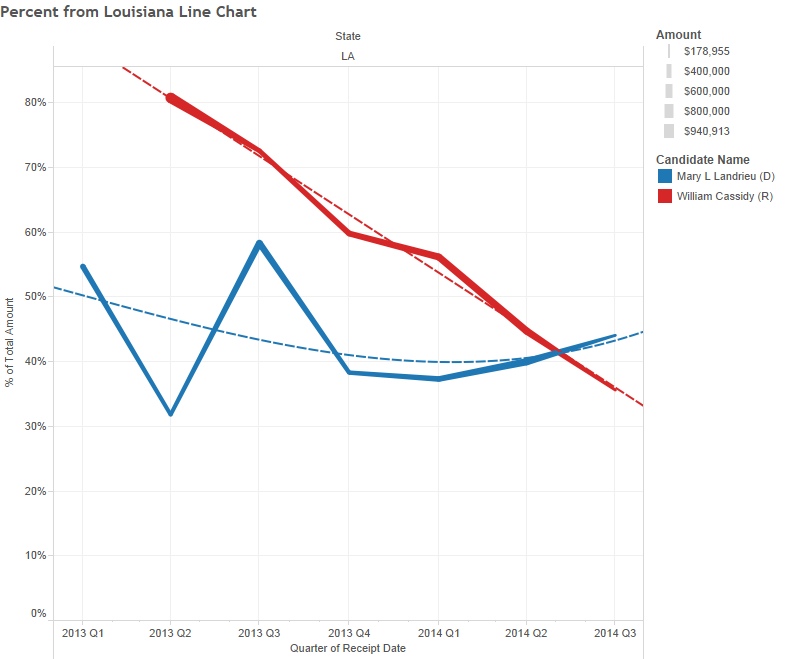 The animation above is looking at individual donations – donations that can be tied directly to a particular human (rather than some committee) and shows how, over time, both Landrieu and Cassidy have seen their in-state share of donations shrink. Cassidy ends up with 58% of his donations coming from Louisiana, but if we look at breakdowns by quarter, we find that in the most recent quarter, Cassidy received more out-of-state dollars (as a percent of his total) than Landrieu did. Click on any graphic to get it full-screen — they look *much* better that way. Before you become completely offended by so much outside money flowing into Louisiana, it’s important to have a benchmark. Hence, we take a look at Kentucky, where *both* Senate candidates are running at roughly 20% in-state donor levels. 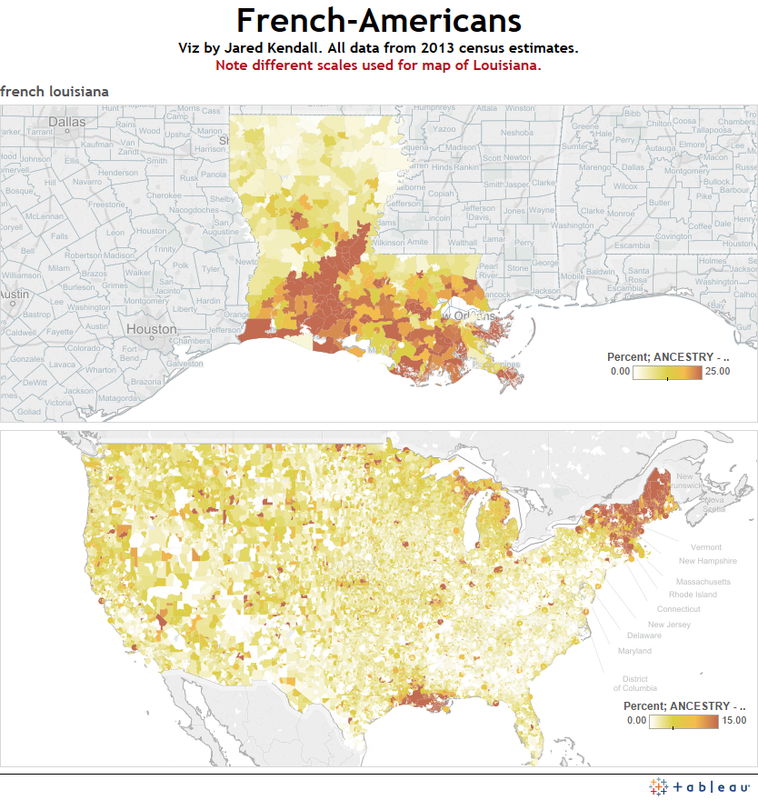 Let me know which design you prefer, by the way – I like the Louisiana animation better. It’s more recent, and I think I improved it with time. I’d like to know what everyone else thinks. And, finally, we look at the same candidates, only *this* time we examine their in-district versus out-of-district fundraising. Be sure and check out Edwin Edwards and how he changes once you look at district rather than state.